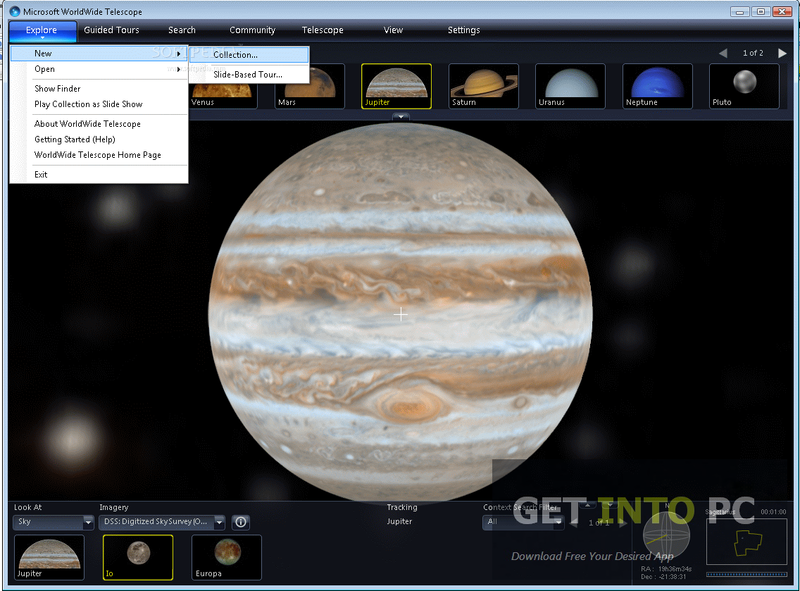 Microsoft Worldwide Telescope Free Download Latest Version for Windows. 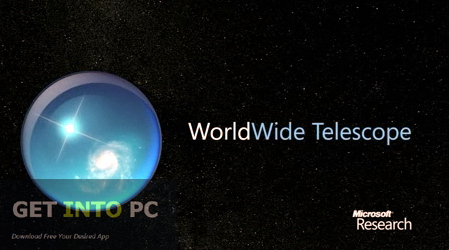 its full offline installer standalone setup of MS Worldwide Telescope for 32/64 bit. The universe is a huge empty space all around us which consists of stars, planets and galaxies etc. Now then human being has curiosity of knowing the unknown and exploring them to find out what is this and what is that? Apart from other thing nearer to Human beings, they also have the curiosity to figure out what is outside of this planet earth. In 1990, NASA sent a space telescope to find out the mysteries of this universe named Hubble telescope. 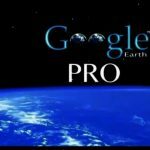 Google Earth Pro is also similar application but it is more focused on Earth. 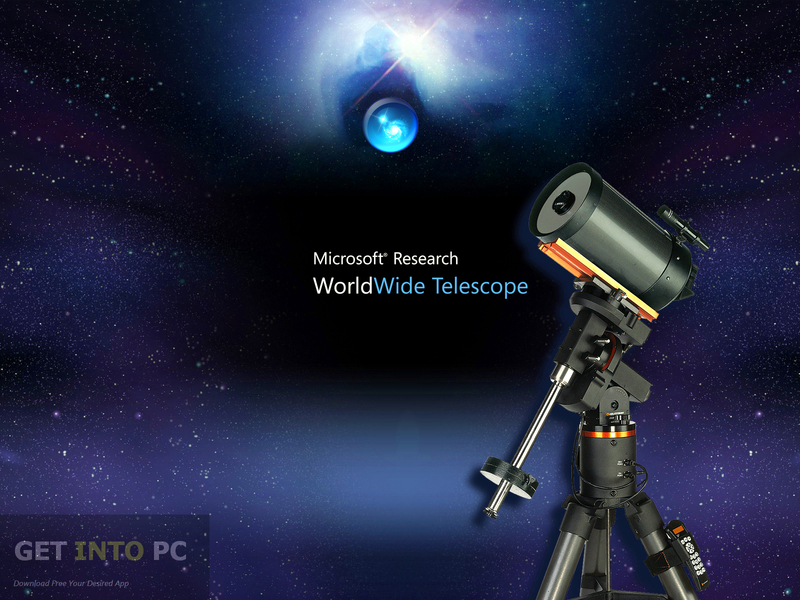 Microsoft Worldwide Telescope is a software application developed by the renowned software company that is Microsoft. This application is very useful reference for exploring the universe. It uses Hubble telescope impressive content and is equally productive for students as well as professionals. 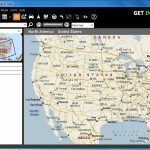 Download Microsoft Mappoint 2013 which is also such Navigational software. Microsoft Worldwide Telescope has a very modern looking interface with a very sophisticated navigational system intact by which you can explore the universe. 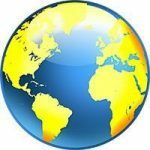 You can move here and there with the help of your mouse movement and can also zoom in to a specific area easily for closer look. 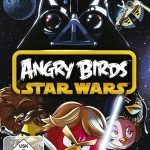 Xbox controllers have also been introduced in this application so that you can have a greater control over the navigation. At the bottom of the screen there is a list of elements by which you can select one of your choice and Microsoft Worldwide Telescope will show all the details of that elements with classic Hubble imagery. One thing to be noted here is that Microsoft Worldwide Telescope will take lots of your system’s resources so it is advisable to close all the unnecessary programs before using this exploring utility otherwise it may respond very slowly which is definitely not a plus for users. 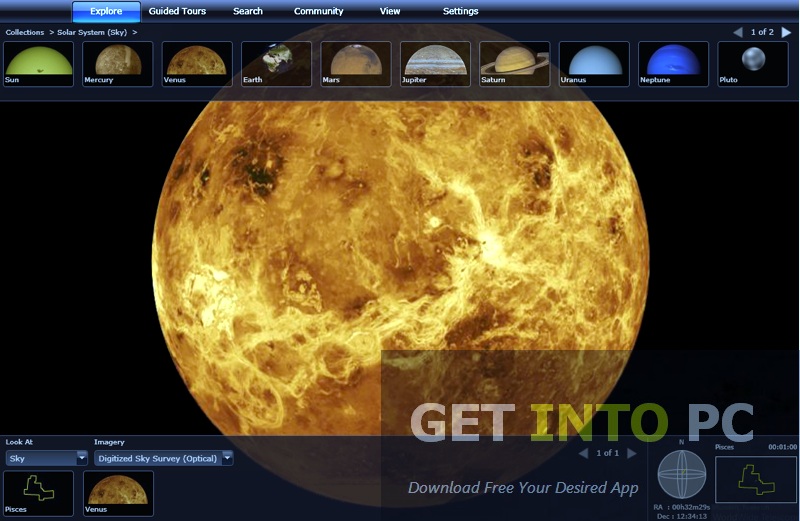 All in all Microsoft Worldwide Telescope is one very handy application by which you can explore all the universe and can enter into the world of mysteries. Students can take lots of notes from this informative software product. Below are some noticeable features which you’ll experience after Microsoft Worldwide Telescope free download. Equally productive for students and professionals. Uses Hubble telescope’s impressive content. Can zoom in to any universal object. Realistic and impressive 3D Solar system view. 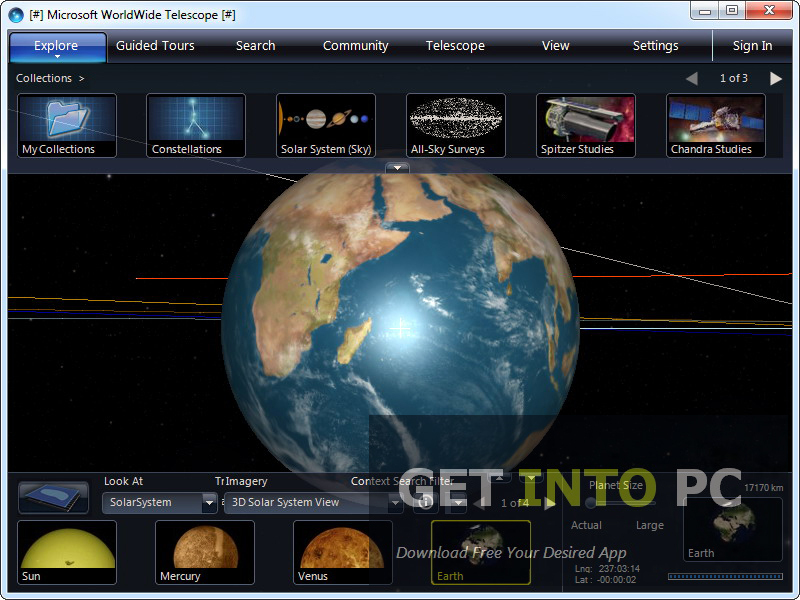 Before you start Microsoft Worldwide Telescope free download, make sure your PC meets minimum system requirements. Click on below button to start Microsoft Worldwide Telescope Free Download. This is complete offline installer and standalone setup for Microsoft Worldwide Telescope. This would be compatible with both 32 bit and 64 bit windows.